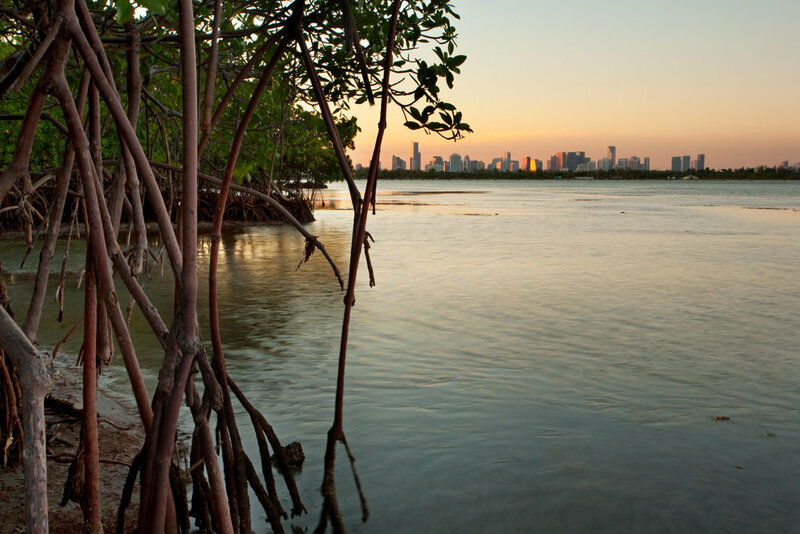 The Miami Dade Parks Department, in partnership with the National Recreation and Park Association, is hosting the 2019 NRPA Innovation Lab on Resiliency January 16-18, 2019 in Miami, Florida. Research Analyst, Jordan Wildish, from Earth Economics will participate in “The Resilience Landscape – A National Perspective” panel discussion January 17th to discuss opportunities for parks planning and development to include ecosystem service value considerations. The audience will be park professionals from across the country.